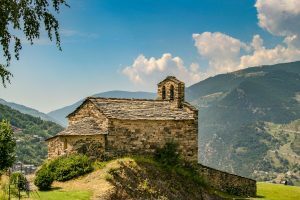 There are lots of amazing places to visit in France including natural attractions, breathtaking sights and monuments, and beautiful and romantic cities, towns and charming villages. 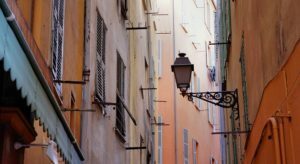 Here I prepared a list of the 50 most beautiful cities and towns to visit in France with amazing pictures and at the bottom you will also find a map! Eiffel Tower, Louvre, Musee d’Orsay, Notre Dame Cathedral, Versailles, Ile de la Cité, Arc de Triomphe, Moulin Rouge… All this can be found in one single place! Which one? Of course it is the French capital, Paris. 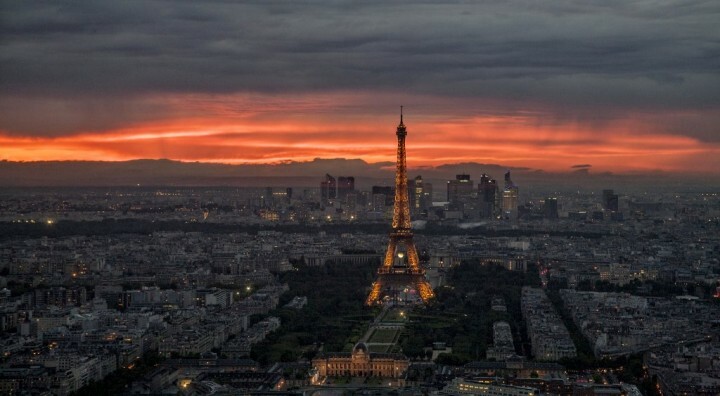 Paris, originally only a small island on the Seine river, is located almost in the middle of the country. It is annually visited by around twenty million tourists, which makes it one of the most visited cities in the world. Nice is amazing city located in the southern part of the country. It is one of the most popular tourist destinations in France. It is the capital and largest resort of the Côte d’Azur, washed by the warm waters of the Mediterranean Sea. 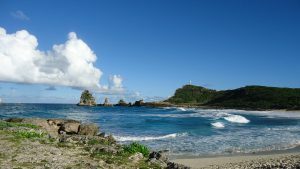 The city offers to its visitors historic center and the perfect swimming and social life. 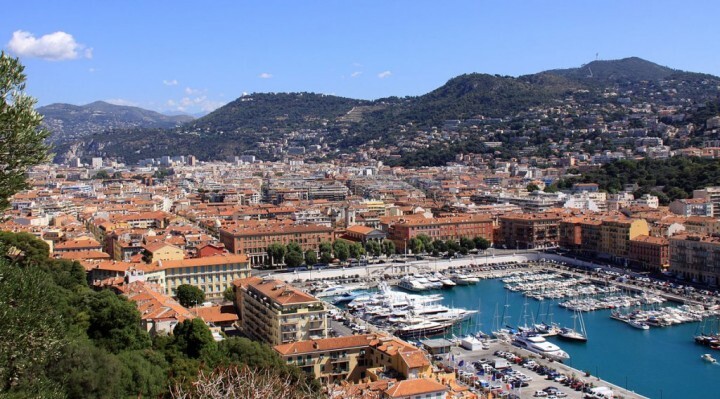 Nice is ideal for a great holiday with a touch of luxury. Climb the Castle Hill, stroll the streets of the Old Town, walk through Promenade des Anglais or just enjoy the warm sea waters. Cannes is a seaside festival city, another beautiful place on the Cote d’Azur. Its typical features are palm trees and luxury yachts anchoring in the harbor. Cannes also boasts beautiful and varied surroundings, beaches and the famous seafront promenade known here as Croisette. The original fishing town turned into a modern spa town with luxury hotels. Lyon is the capital of the Rhone-Alpes region and an important industrial center. Thanks to its ideal location, it is also a major transportation hub and crossroad. But Lyon also offers its visitors an incredible amount of unique sights that attract tourists from around the world. Visit its Basilica of Notre-Dame de Fourvière, The Roman-era Theatre, Cathedral of St. John or City Hall. Photo credit: Lyon, Places to visit in France by Dimitry B. Who wouldn’t know the famous novel The Count of Monte Cristo? 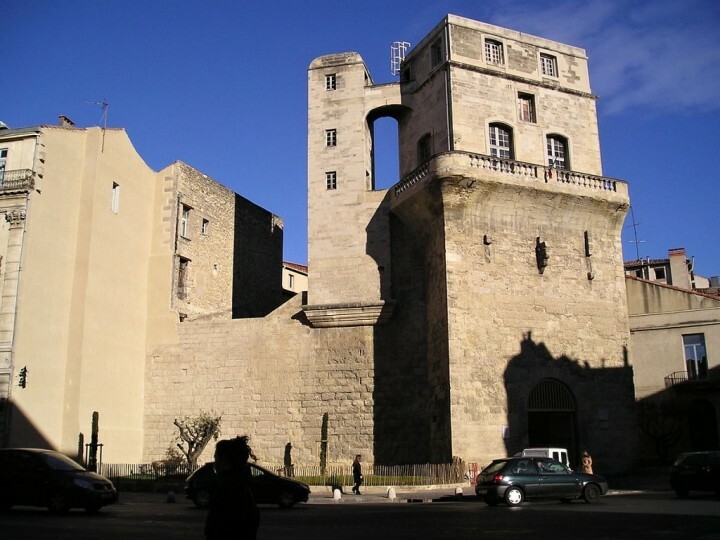 But just few know that its author, Alexander Dumas, left his hero imprisoned in the fortress d’If, which stands on a rocky island near the old port of Marseille. 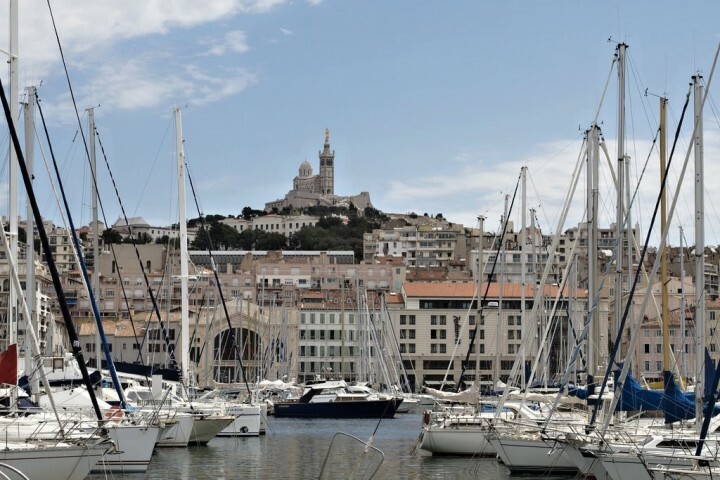 Today the city of Marseille is one of the largest ports in the entire Mediterranean. Once here you must visit its old port, Basilique Notre Dame de la Garde and Parc National des Calanques which can be found at the city borders. 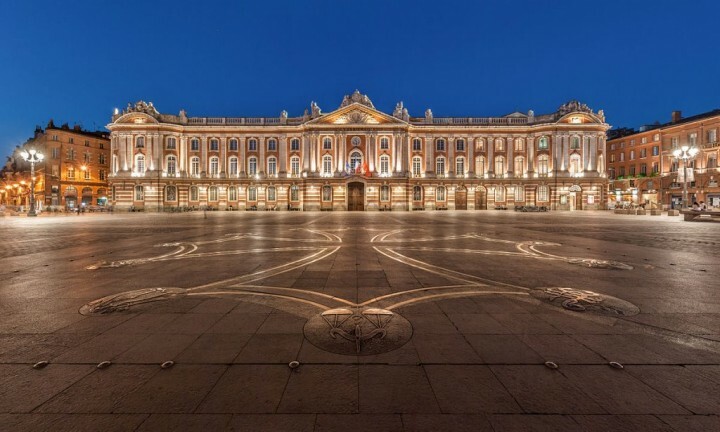 French city of Toulouse is often called Ville Rose or the Pink City, due to a number of its typical brick houses. But the colors in their names could be much more. 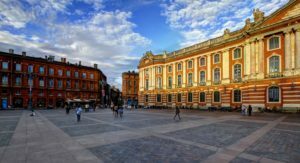 Situated in southwest France, Toulouse is according to its residents ideal for life. It is closed to the sea, to the mountains as well as to the quiet countryside. You can visit Basilique Saint-Sernin, Church of Les Jacobins or Capitole de Toulouse. Although Lourdes is a gateway to the Pyrenees, it is much better known as a place of pilgrimage and Roman Catholics. 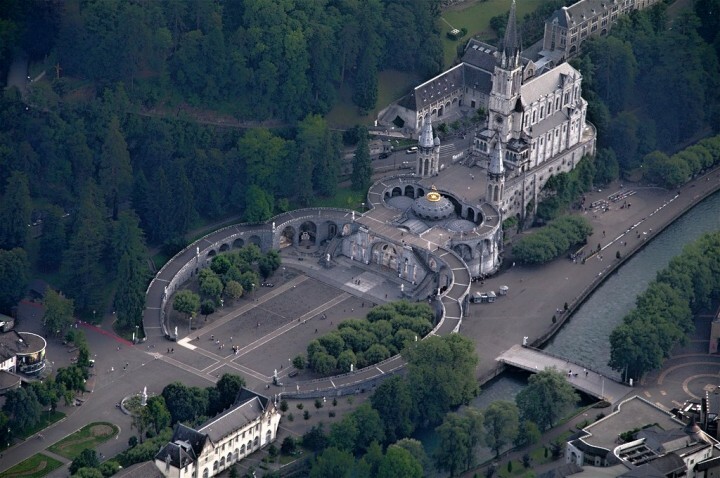 Lourdes is the most popular Christian pilgrimage site in the world, it is also a gateway to the valleys of Arrens, Cauterets, Ossau and Gavarnie. Around 5,000,000 visitors, mainly pilgrims, are coming to this town every year, making Lourdes the 2nd most popular travel destinations in the country (just after Paris). Its main landmark is Rosary Basilica. Known as one of three seats of the European Union Parliament and other major European institutions, Strasbourg is, due to its name, often mistakenly considered to be located in Germany. Finally, it sounds like the name of a German city and German influence is also evident here at first glance. But Strasbourg is also a beautiful historic city and its Grande île (Big island) is UNESCO site. You will be amazed by the huge 15th century Cathedral, or by the three bridges known as Ponts Couverts featured with 4 towers. But there are much more places to explore! Bordeaux is the most famous wine in France. 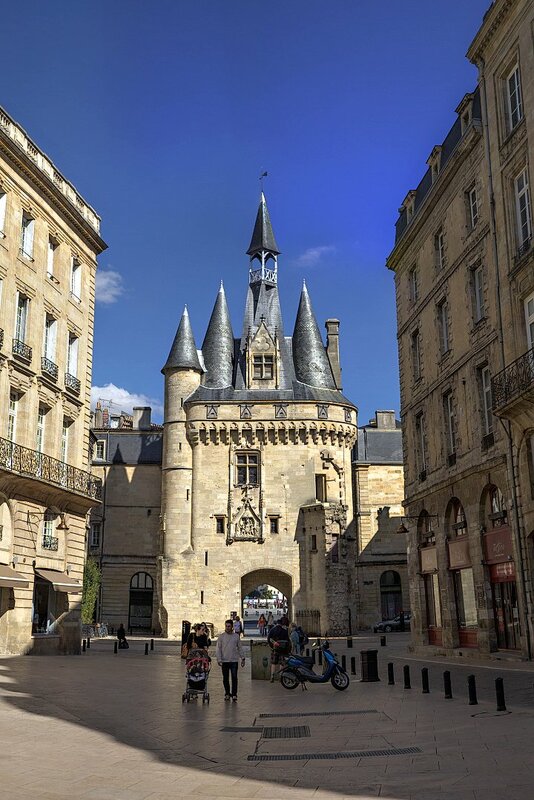 However, it is less known that the historic city of Bordeaux has the 2nd highest number of protected buildings in the country (just after Paris). Its old part was recently inscribed on the UNESCO World Heritage List. 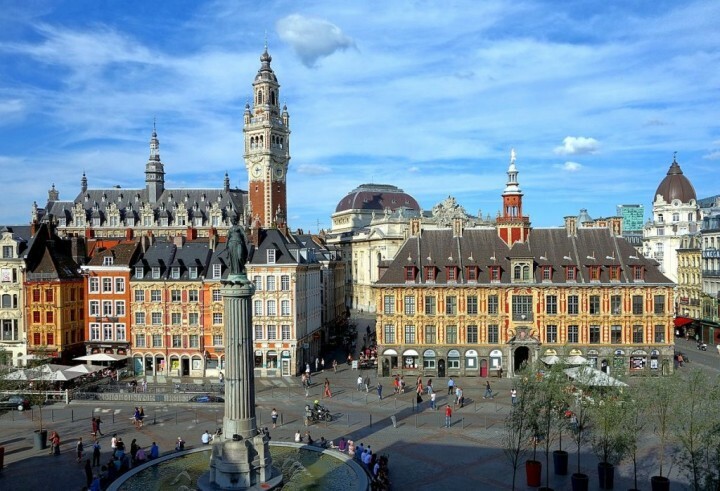 The city boasts the largest square in Europe (Esplanade des Quinconces) and lots of amazing sights, such as Porte Cailhau, The church of St Pierre, Church of the Holy Cross, Pont-de-Pierre and much more. 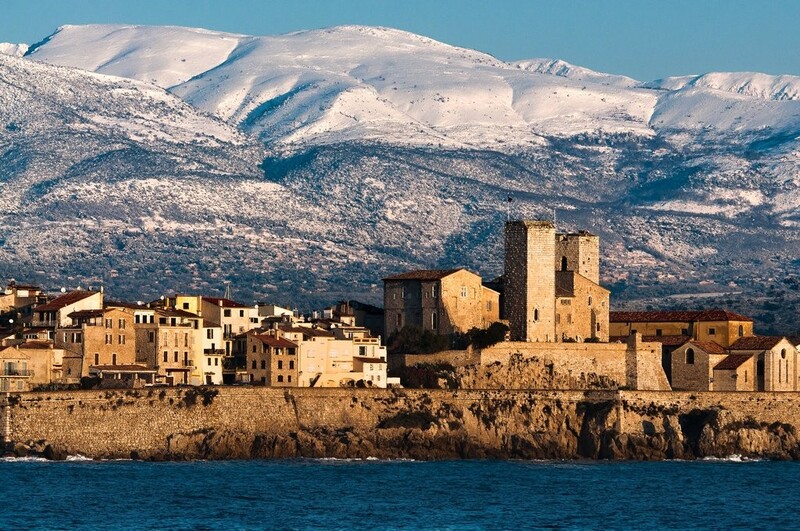 Antibes is a center of the perfume industry. 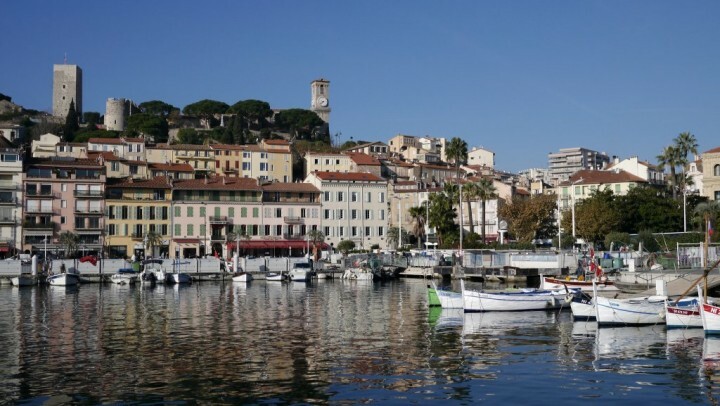 The city is a kind of an enlargement of the town of Nice. Take a walk through the historic center with medieval walls or its beautiful narrow streets. If you just want to visit some city on the Cote d’Azur, but want to avoid tourist crowds, then Antibes would be the right choice. 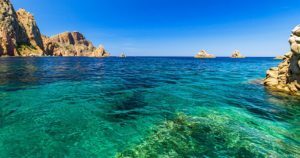 You will see great beach, port with luxury yachts and you can also relax in the famous Marineland amusement park, while observing dolphins, Killer whales or sea lions shows. 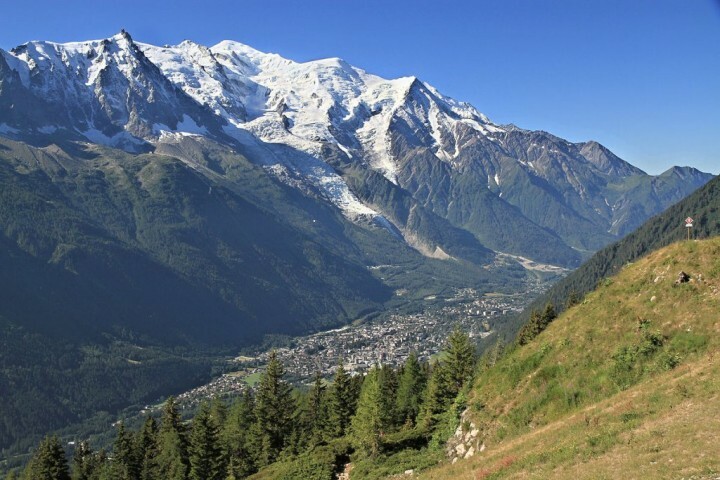 Chamonix-Mont-Blanc is a town located in eastern France in Upper Savoy department, at the foot of Mont Blanc. Chamonix is a popular winter and sports center, where even the Winter Olympics took place back in 1924. The views of the town from the surrounding mountains are simply breathtaking. French region of Provence is a home to a lot of beautiful places. It is a region of endless vineyards, lavender fields, limestone mountains, picturesque villages and magnificent ancient cities. 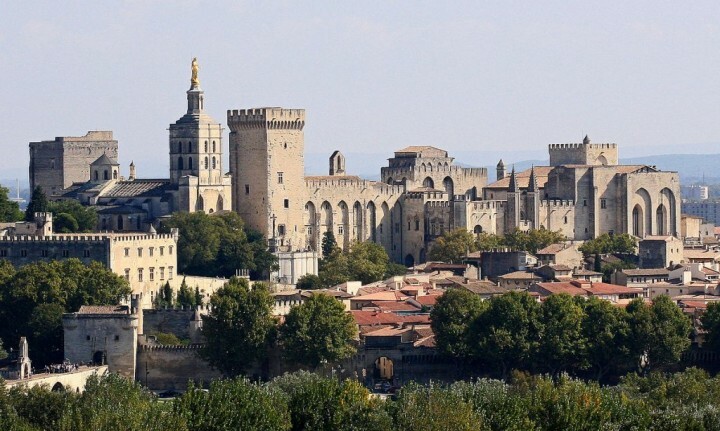 And one of them is a city of Avignon. 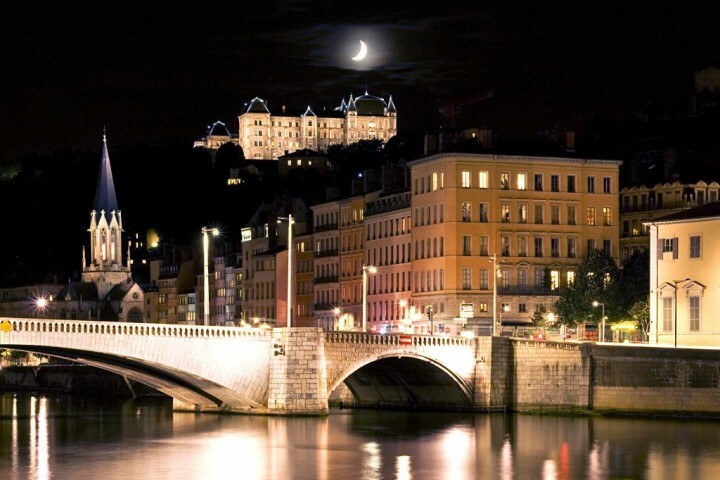 It is located on the banks of the Rhone river. During your visit, you can admire the famous bridge, 12th century cathedral, but also many other sights, including the medieval walls. 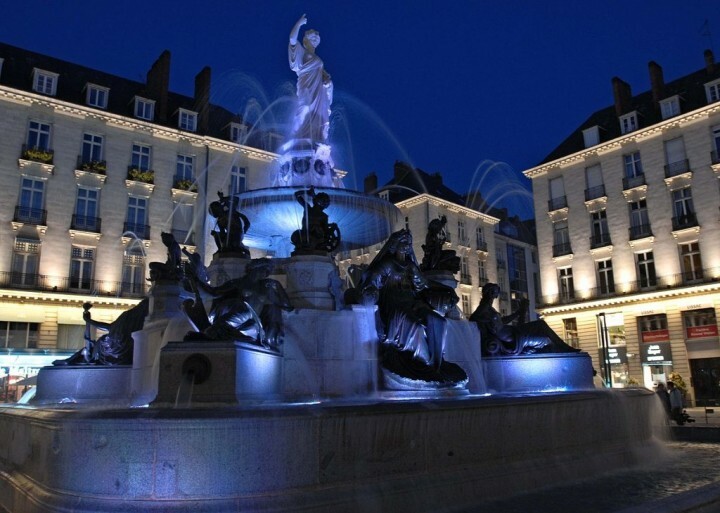 Lille is a birthplace of the great man of France, General Charles de Gaulle. It is located in the northern part of the country, near the borders with Belgium. Its amazing central square known as Grand’ place is a home to some of the best sights in the city. Once here do not forget to visit also Palais des Beaux Arts. Europe is full of medieval monuments, such as castles, houses, entire urban centers or other buildings. One of the most comprehensive open-air museums of the Middle Ages, however, is certainly the French fortified town of Carcassonne. 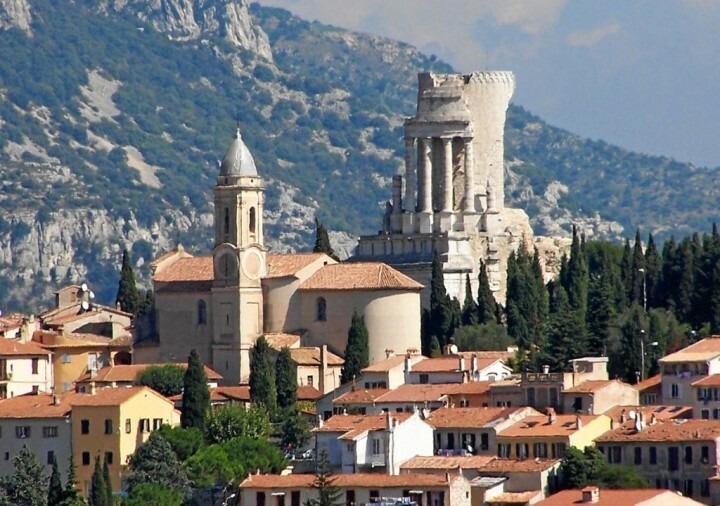 It is located in the south of France at the border with Spain, about 70 km northwest of Perpignan. Its walls and towers are unmistakable and visible from afar. The oldest medical faculty in Europe is nowhere else than in Montpellier. This city, founded in the 10th century, is now one of the busiest and fastest expanding cities in southern France. The ancient Faculty of Medicine and the University still attract many students. 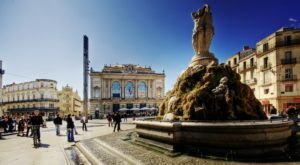 Here you will see amazing Place de la Comedie square, beautiful Saint Pierre Cathedral, 18th century Aqueduct, medieval watch tower Tour de la Babote and lots of other sights. 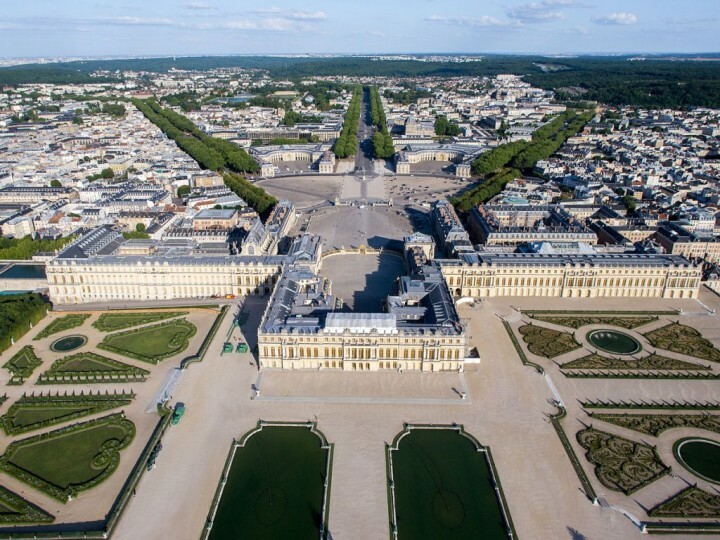 Versailles is home to probably the most famous chateau in the world – Palace of Versailles. Together with the park became a UNESCO World Heritage Site back in 1979. There are more sights in the city but they are all hidden in the shadow of the chateau and its large gardens. Many chateaux around Europe were built as copies of this one. Nantes is a city in western France, located on the Loire River, about 50 km from the Atlantic coast. It is a place of some of the most popular summer festivals and is considered the European city of good living. City is featured by several beautiful parks and sights including chateaux, cathedral and churches, medieval gates and more. 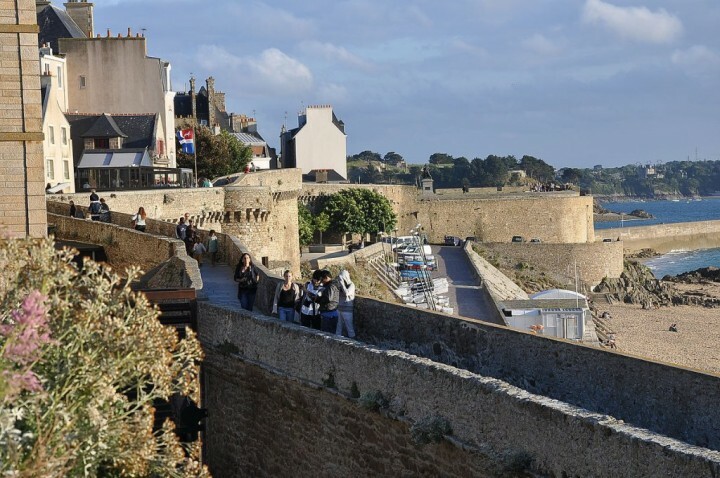 To the northwest of France, on the border of Brittany and Normandy, is the town of Saint-Malo. You can find it in the eponymous bay, on a rocky outcrop at the mouth of the Rance River. In the past, it was just an impregnable military fortress, while today it is a popular destination among tourists. Do not miss a stroll through the surrounding walls from where you can enjoy breathtaking views of the sea and the entire harbor with citadel. 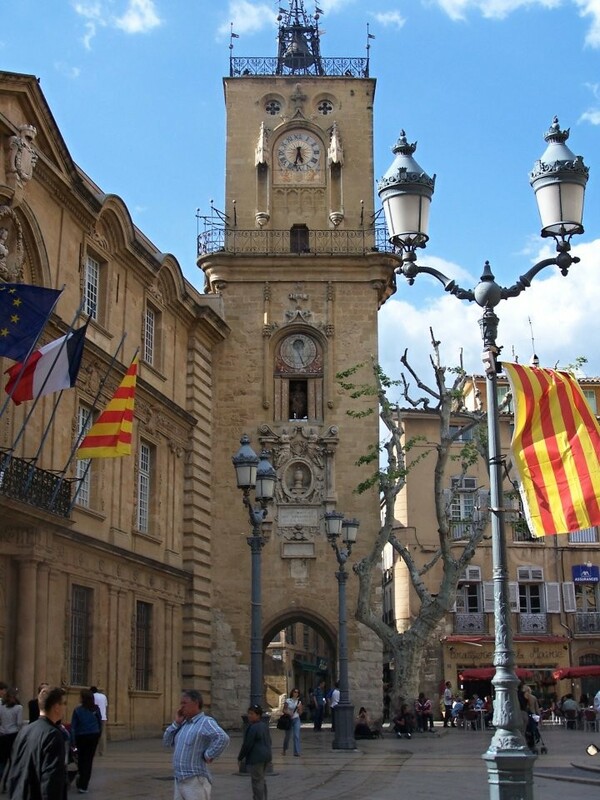 Aix-en-Provence is one of the most beautiful French cities. It is a fashionable and elegant city with graceful boulevards, shaded squares and hundreds of beautifully decorated stone fountains. Roman remains are mixed here with traditional medieval network of streets and 18th-century facades. The city is a birthplace of famous artist and painter Paul Cézanne. You can go on approximately two-hour journey which will show you all Cézanne’s favorite cafes, birthplace as well as its atelier. In the Loire Valley near the famous castles, is a big and prosperous city of Tours. Thanks to its museums, shops, restaurants and nicely renovated old buildings it is definitely worth a visit. During the reign of Louis XI it was even the capital of France. Today it is the most charming city on the Loire river. 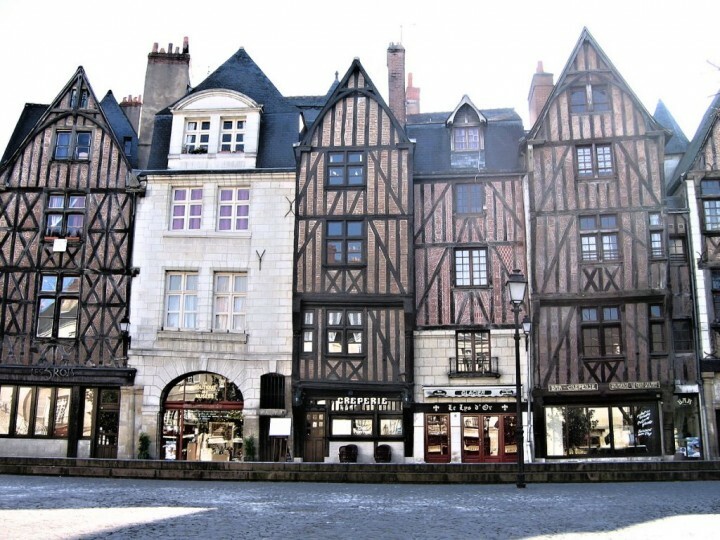 You cannot miss 15th century Gothic Cathedral, Medieval buildings at Place Plumereau or Place Jean Jaurès. 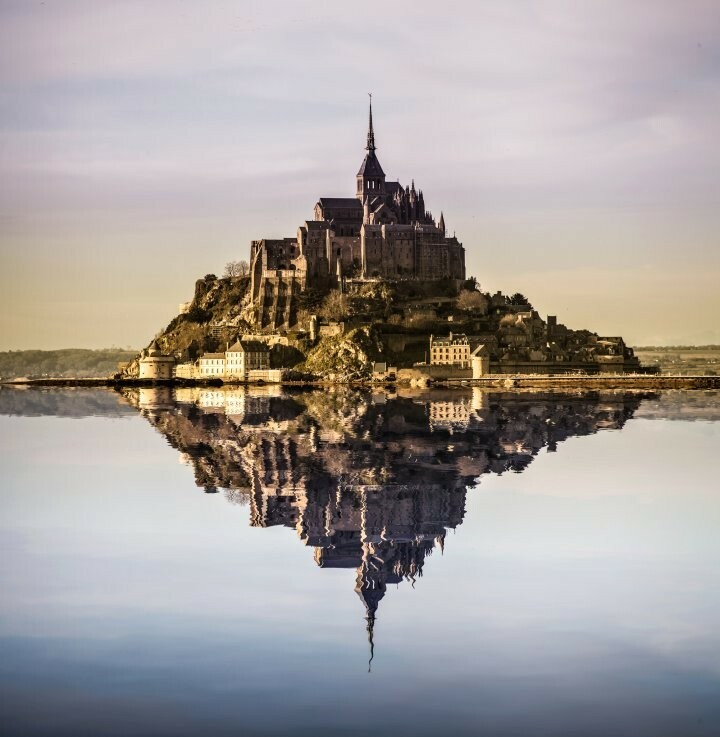 With just less than 50 residents, Mont Saint-Michel is definitely one of the must-see “towns” in France. It is actually an island housing one of the most beautiful fortifications in Europe. This UNESCO Site is simply amazing but be prepared for a lot of tourists as the place is filled with around 3,000,000 visitors every year. 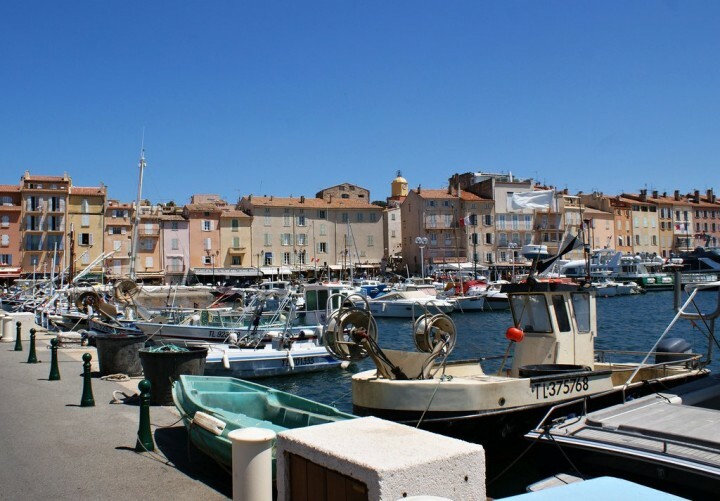 Nowhere else on the Cote d’Azur you can enjoy so magical and beautiful coastline such as in St. Tropez. Originally ordinary seaside town used to be full of fishermen, but this is nor the case in these days any more. The city is known for several great films that were set here such as The Troops of St. Tropez with excellent actor Louis de Funès. You can still see their police station here. Furthermore you can admire luxury yachts or relax on the famous beaches. La Turbie is a small village with less than 4 thousand inhabitants. It is situated in the eastern part of the Côte d’Azur and is known mainly for its large monument that was built here to celebrate victory of Roman emperor Augustus over the Ligurian tribes. Apart from this huge monument you will also like the medieval and romantic streets of the village. You will likely see no tourists here. 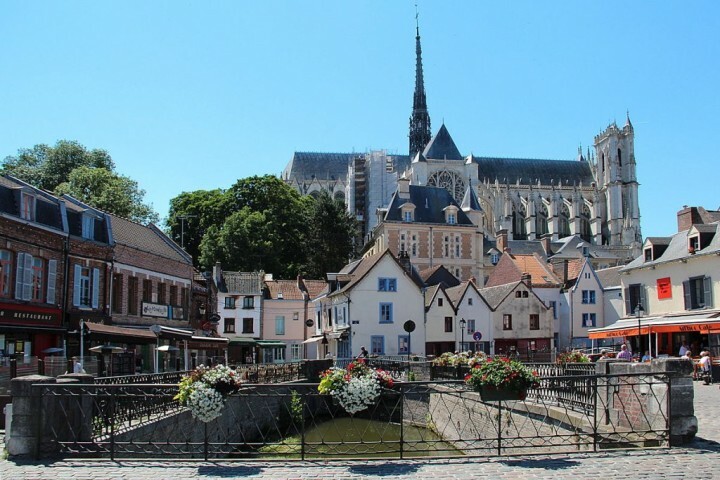 Amiens is another city that worth a visit thanks to its large 13th century cathedral that has become a part of UNESCO World Heritage List back in 1981. It is the largest Gothic cathedral in France. The most attractive part of the the city is Saint-Leu, which lies next to the cathedral and thanks to its canals is considered to be “Little Venice of the North.” Once you get tired of sightseeing, sit on the boat and admire gardens all around you in the canal networks known as The Hortillonages. You should also visit a house of Jules Verne who lived in Amiens until his death. In the old town of Annecy one can find narrow cobbled streets, winding canals and castles, making Annecy a fabulous city. Palais de l’Isle is its main landmark. Annecy is a beautiful city surrounded with a large lake, which boasts one of the cleanest water in Europe. Don’t worry, it’s not the end! Click here to load more cities and towns in France! Dannemoi is one of the most beautiful villages of france, just outside of paris. Must visit by everyone. Can I please ask where in France is the very first photograph taken wirh the differe t course house with the flowers hanging outside. It looks beautiful. How was it? We visited the city of Marseiile. Marseiile has beautiful port, cathedrals and very nice city. I was in France in 2012 through to 2013. I visited Nantes, Lille, Paris, Rennes. It is amazing how each of these places have their own rich yet distinct story. Loved every bit of it. Hi Peter, there are some 4 towns from Corsica on the list. I’ll check the other islands you mentioned and choose some towns from them as well, any tips? I choked on my cereals after reading this. You can say German is more common than English yes, but than French?! Hell NO! Have you ever been there before writing this? Well, the link you quote is basically a lot of people saying how wrong the lonely planet is and also was last answered in 2008. We have a dialect that is derived from German but mostly spoken by the elderly or in rural areas. And then speak it with each other not to people who don’t understand it. I just wanted to let you know that this is a false information and that it can be hurtfull. Hi Catherine, I have just replaced this information with something else. Thanks for your valuable comments as well as for reading my articles! If you ever stop by send me an e-mail I’ll give you a tour of the city ! Wow, what a great list. Unfortunately I’ve only been to Paris and Strasbourg. I’d really love to go to Mont Saint-Michel since I’ve read so much about it. Anywhere in France really, since I’d love to learn more about the history and culture. We’ve been to 11 on your list and agree; there are so many beautiful towns to visit in France! The photos are beautiful, and make me want to go back and explore more! 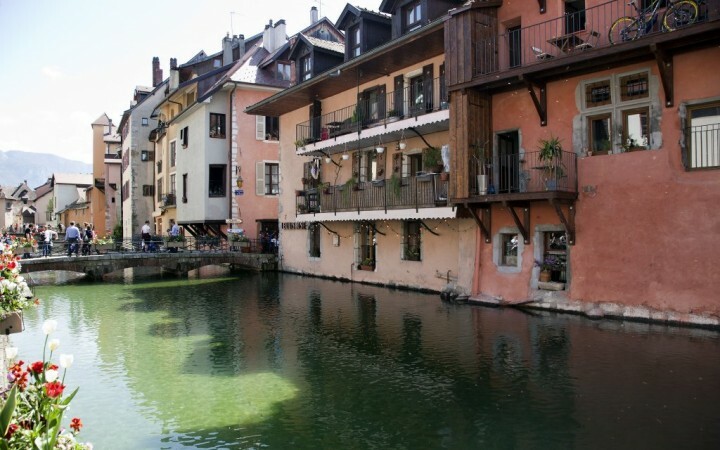 I LOVE that you have Annecy up on your list because it’s one of my favorite places in France! Anyhow, this is an amazing compilation. I’m definitely taking note of it for next time! Hi! Thanks for great list of places to visit in France! I am always afraid of the language barrier, but I think the south must be great in the summer! Hi Natalie, I also like those at the bottom more than the bigger ones at the top. I’ve only been to these on French Riviera unfortunately, including Nice, Cannes, Saint Tropez or Port Grimaud + Monaco. All of them are very nice! What an exhaustive list! I’ve been to a few but there’s so much more to explore. Simply fabulous. Great collection of French cities. Love them.